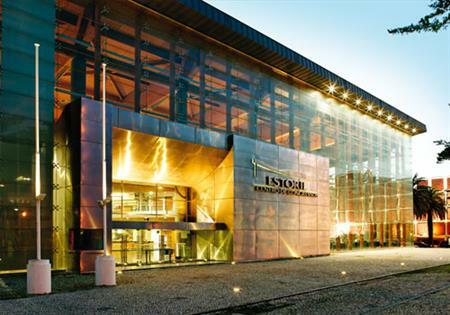 Delegates from the 13 member countries will gather at the Estoril Convention Centre on 12-14 January to discuss industry trends and the theme: "The world has changed. Start acting." Speakers include Jose Manuel Bastos, head of unit conference organisation at the European Commission, who will speak about conferences as a key communication tool in the European Commission. The event will host a Future Leaders Forum, organised by the IMEX Group and MPI, offering students in the global meetings industry insights into how to build successful careers. EFAPCO's general assembly will also take place and a new president and board will be elected. "Our programme has been devised to interest specialists from all sectors of the industry," said EFAPCO president Nicolas Le Brun.